I am the editor of Locksmith Ledger magazine. 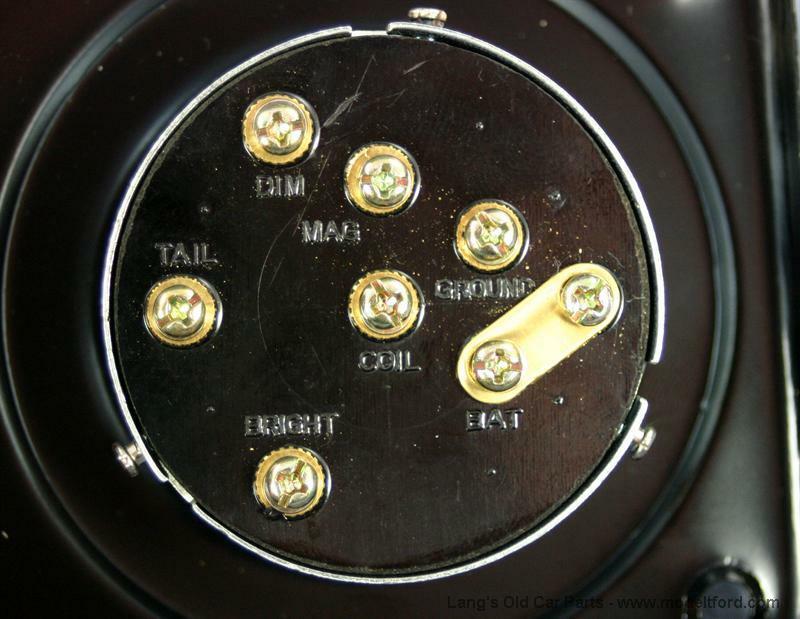 A subscriber is working on a Model T ignition switch. 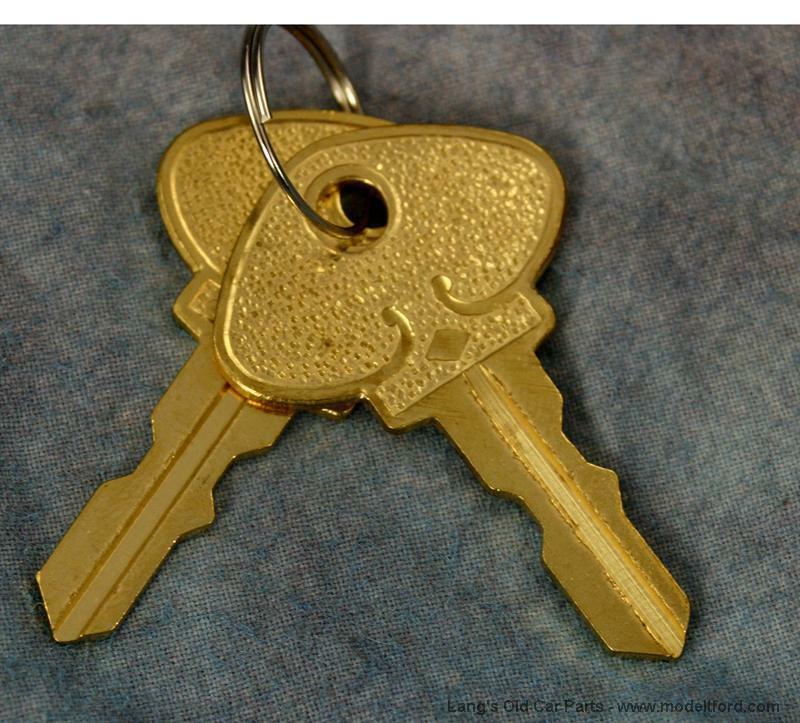 Can you tell me what the key does? Example: Should it stop the lever from moving? 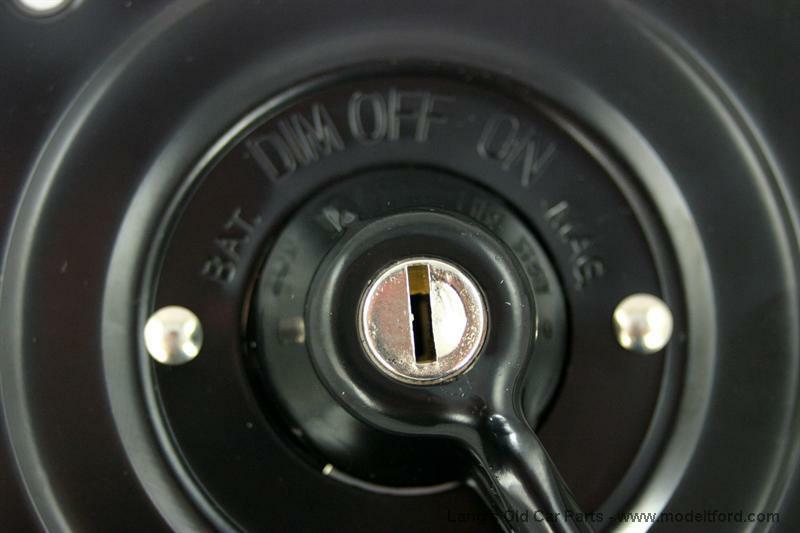 Their key turns, but the lever can still be rotated regardless of the key position. The key and the lever are two different mechinisums. The key does only the ignition and the lever does the lights. So it is normal That they can mover them both idependently. 43 out of 72 found this answer useful.